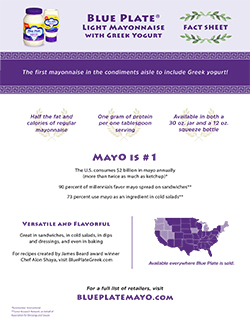 Blue Plate® Mayonnaise, one of the country’s oldest and most beloved condiment brands, is shaking up the mayonnaise aisle with the industry’s first mayonnaise made with Greek yogurt. 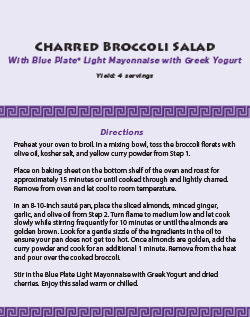 Blue Plate Light Mayonnaise with Greek Yogurt (Blue Plate Light Greek) features creamy, tangy Greek yogurt for a full-flavored light mayonnaise with half the fat and calories of traditional mayonnaise, plus one gram of protein per serving. 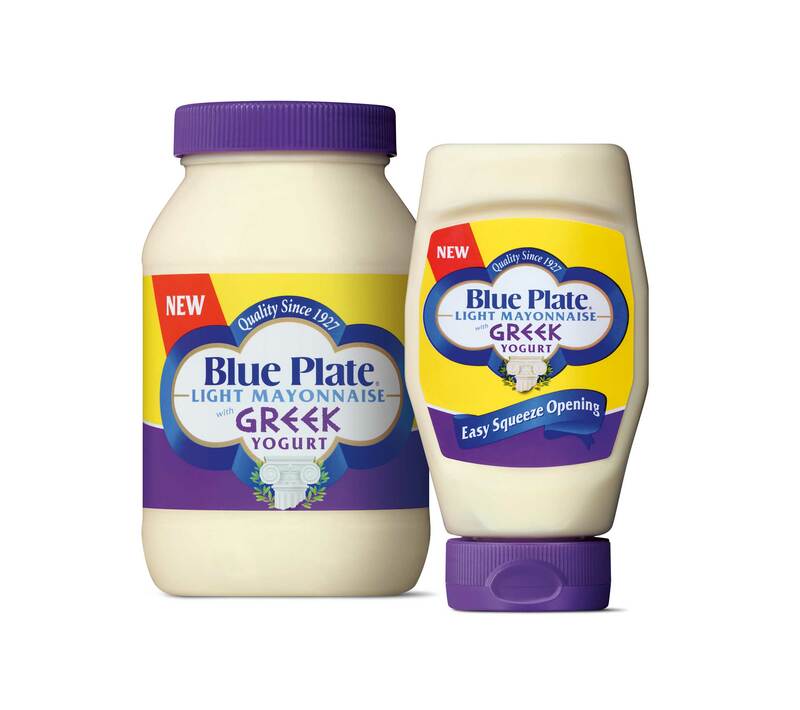 The new Blue Plate Light Greek is in stores now, available in a 30-ounce jar and a 12-ounce squeeze bottle. 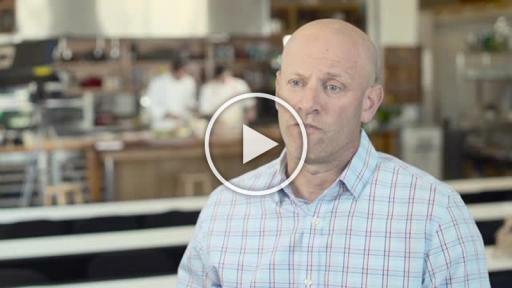 This is the first major product innovation in real mayonnaise since the introduction of olive oil more than five years ago. Consumer research shows that Greek yogurt has come into its own as a food super trend, and U.S. consumption is expected to reach $4 billion by 2019. 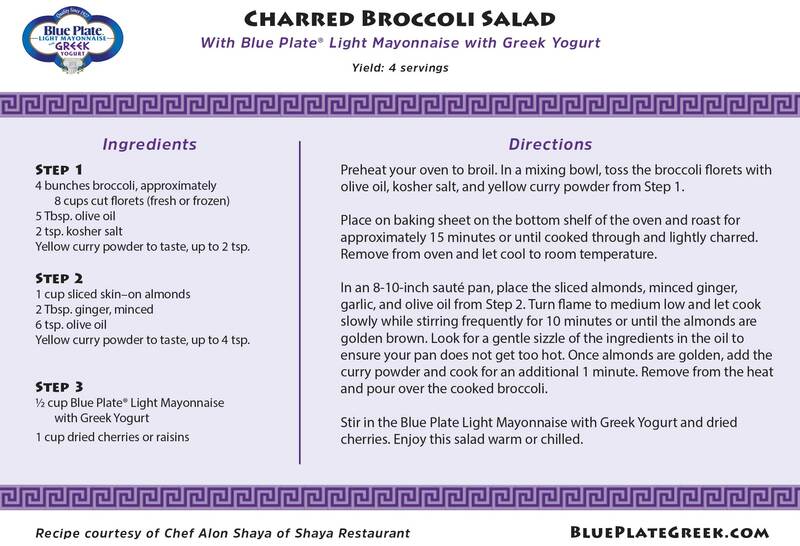 Blue Plate Light Greek features a flavor that is perfectly proportioned to pair with sandwiches, salads and more. The added protein is yet another nutritious benefit not found in any other mayonnaise. 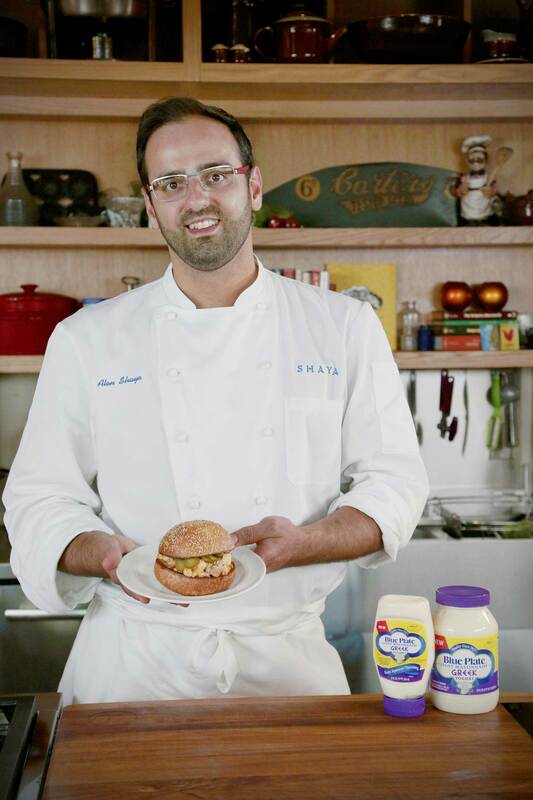 Helping to introduce the new product is James Beard Award winner and chef-restaurateur Alon Shaya of New Orleans, who has created three recipes that showcase the flavor profile and creamy texture of this mayonnaise, all available on BluePlateGreek.com. 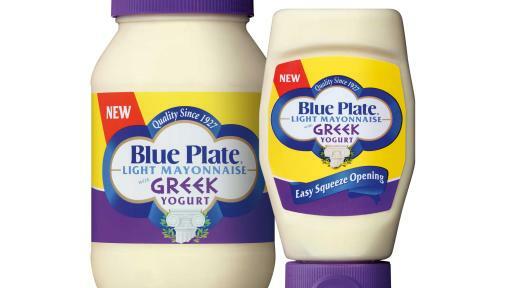 With the introduction of Blue Plate Light Greek, the company is expanding its overall distribution footprint from the southeast United States, spreading north and west across the country. “We are pleased that our retail partners see the potential for this product, and we’ll be serving more consumers than ever,” Morse said. 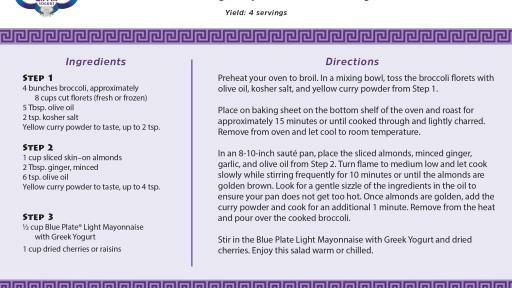 Blue Plate Light Mayonnaise with Greek Yogurt is shelf-stable (needing to be refrigerated once opened, like any mayonnaise) and can be found in the mayonnaise aisle with other Blue Plate offerings. 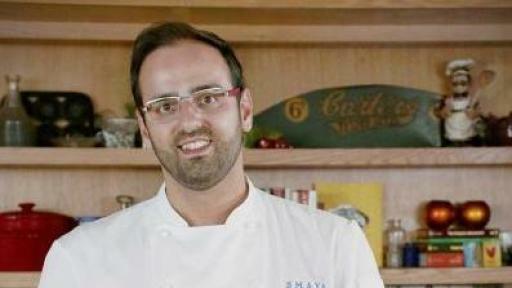 Visit BluePlateGreek.com to find product information, where to buy and chef Shaya’s recipes. 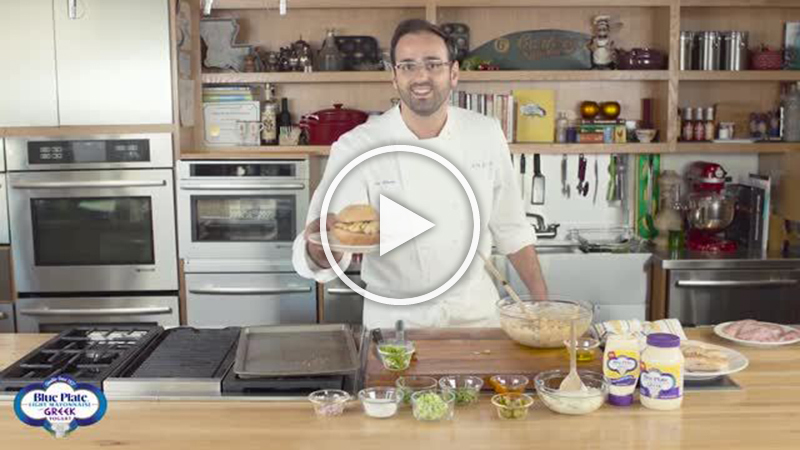 Since 1927, Blue Plate’s rich and creamy mayonnaise has enhanced the flavor in consumers’ favorite foods, from salads and sandwiches to dips, dressings and sauces. In 2012, Blue Plate Real Mayonnaise was featured in “Cook’s Country,” an unbiased source of product reviews and recipes for home cooks and also associated with PBS’s “America’s Test Kitchen” and Cook’s Illustrated. 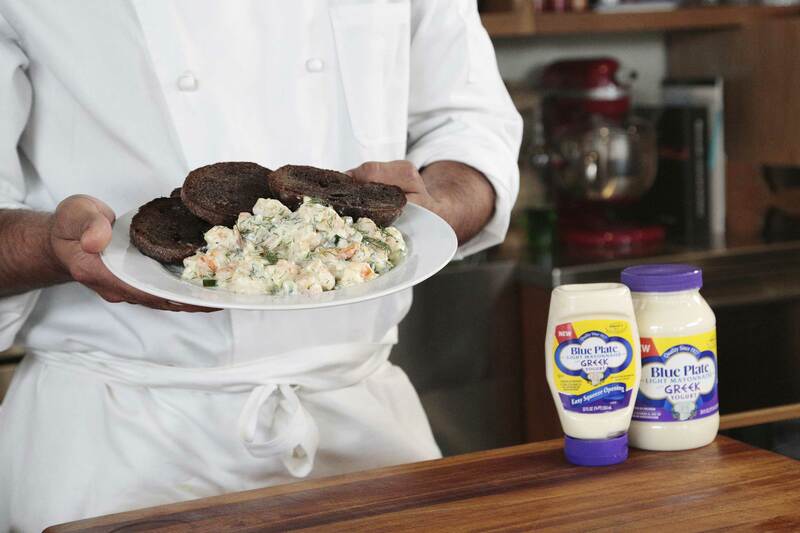 Blue Plate Mayonnaise is also available in deliciously light varieties: Blue Plate Light Mayonnaise, Blue Plate Light Mayonnaise with Olive Oil and now Blue Plate Light Mayonnaise with Greek Yogurt. 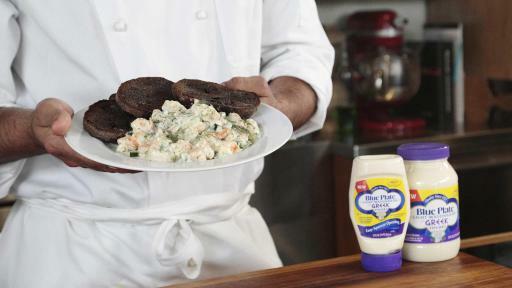 For recipe suggestions and more information on Blue Plate Mayonnaise, visit www.BluePlateMayo.com.